Will you let us look after you for a while? Someone you love has died. And, like countless others who have walked the path of grief before you, you are discovering that a death can rob you of so much more than a person you love. It robs you of your energy, your hope, and sometimes just of the simple will to get up in the morning. 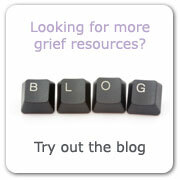 We are here to help during this difficult time. The simple answer is that you can't do it alone. 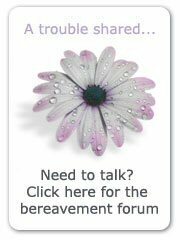 Now is the time to ask for help and recruit a community of friends and family to help ease the burden of the bereavement process. And we hope that you feel able to count on us, too. 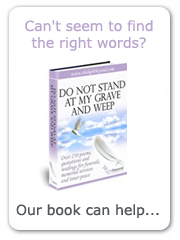 Let us console, inform, comfort and inspire you; let us listen to you and walk along the path of grief with you. We're glad you found us. How can we help? We want you to get the most out of our site, and to do that it helps if you know how to find your way around. There's more to The Light Beyond than meets the eye, so please take a minute to read this section and have a little look around. There are three navigation menus on each page: one at the top of the page in the header, one in the left-hand panel and one at the bottom of each page. 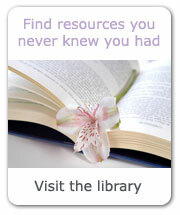 This makes it easy to navigate your way round the site from each and every page. Each of the graphics in the right-hand panel of every page is linked to the relevant section of the site, also allowing for easy navigation. Just click on the image and you'll be taken to where you want to go. We're so sorry we had to meet this way. Perhaps one day we will meet under happier circumstances. 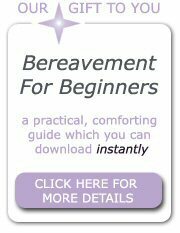 But for now, we will do everything we can to ease your journey through bereavement, and accompany you as you try to make sense of it all. We care, we really do. 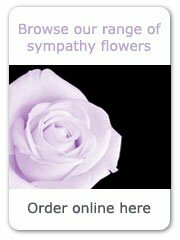 May that thought be of some small comfort to you at this time. Testimonials"The Light Beyond has the most beautiful short movie I've come across. The thoughtful words and outstanding images offer those of us who have lost a loved one a sense not just that someone understands but also of hope and optimism for the future." M.R.